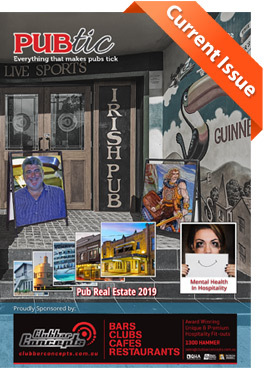 PubTIC Magazine is a monthly publication that brings a more in-depth view of news and feature topics in the pub industry. 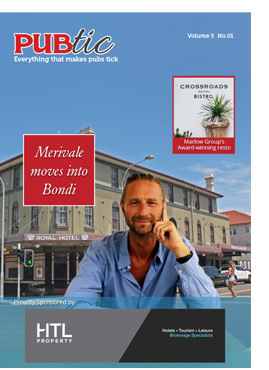 The Magazine is free for owners, operators and industry professionals on both sides of the balance sheet. 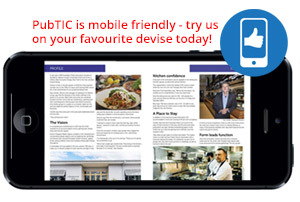 It can be viewed online or downloaded to view at your leisure on computer, tablet or mobile device. Either way, it’s free for pub industry professionals.